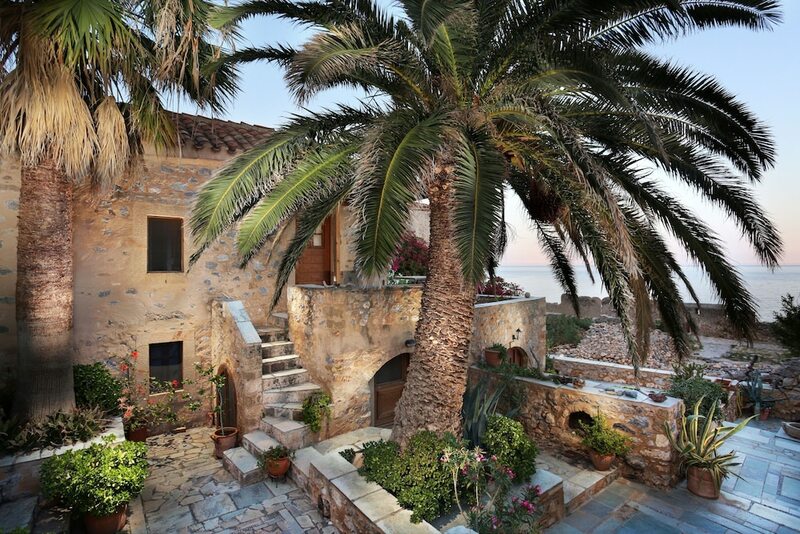 With a stay at Casa Palma in Monemvasia, you'll be just steps from Monemvasia Castle and Mitropolis. This apartment is 26.2 mi (42.1 km) from Simos Beach and 0.1 mi (0.1 km) from Monenvasia Kastro. Make yourself at home in one of the 2 air-conditioned rooms featuring fireplaces. Rooms have private patios. Kitchenettes are outfitted with refrigerators. Complimentary wireless Internet access is available to keep you connected.